The South Carolina Democratic Party wants to ensure that all South Carolinians have a say in how their delegates for the 2020 National Convention are selected. 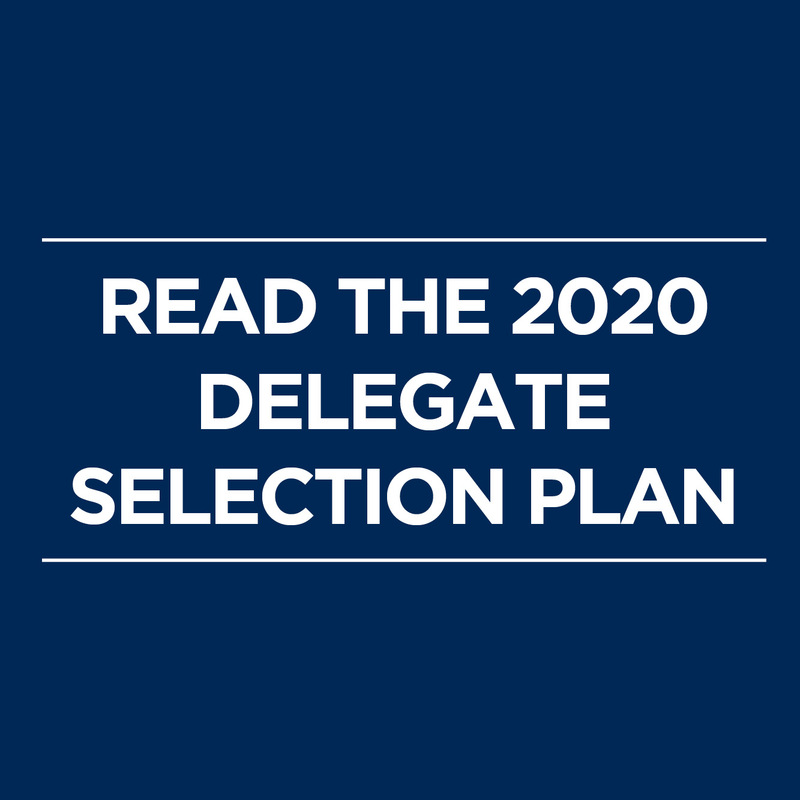 That’s why we made our plan available to the public. 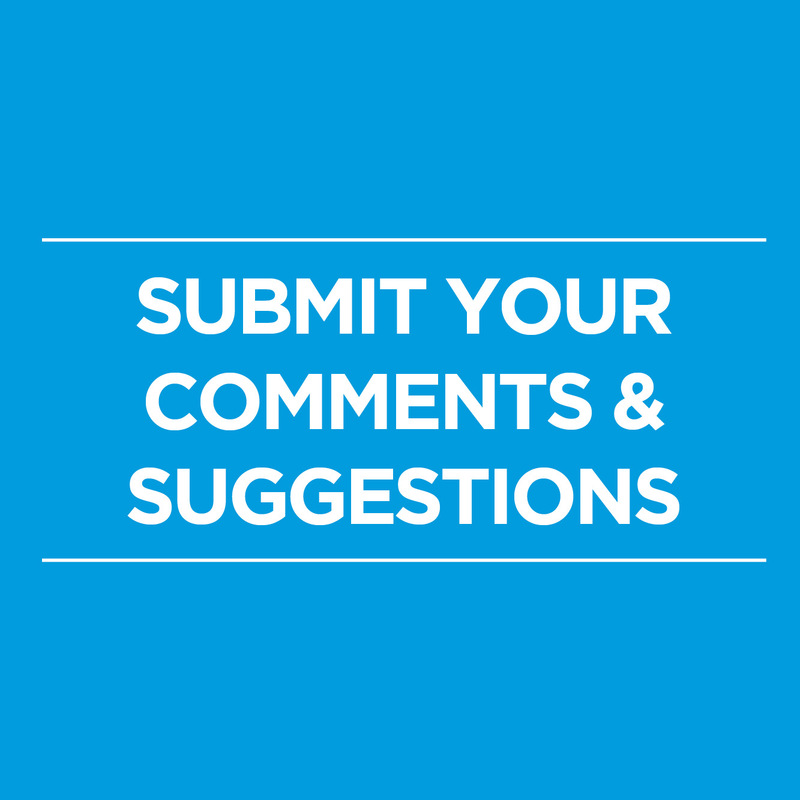 Before we submit our plan, we want to hear from you. 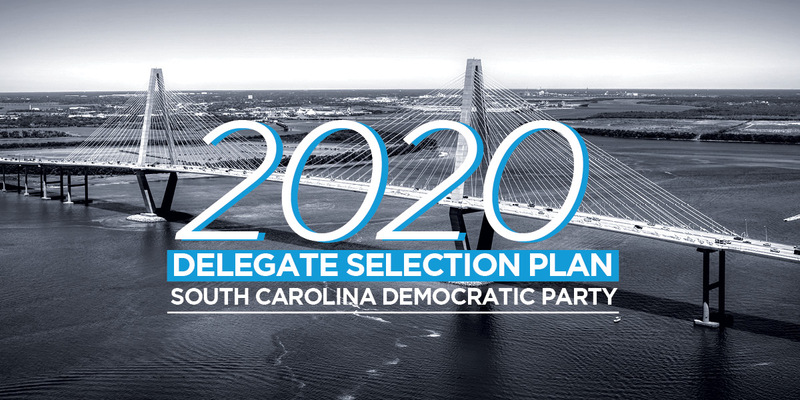 Use the link at the bottom to submit comments on the plan to the party or email your suggestions to delegateselectionplan@scdp.org. Comments and suggestions will be accepted until May 3, 2019 at 5 PM. Suggestions must be submitted in writing.